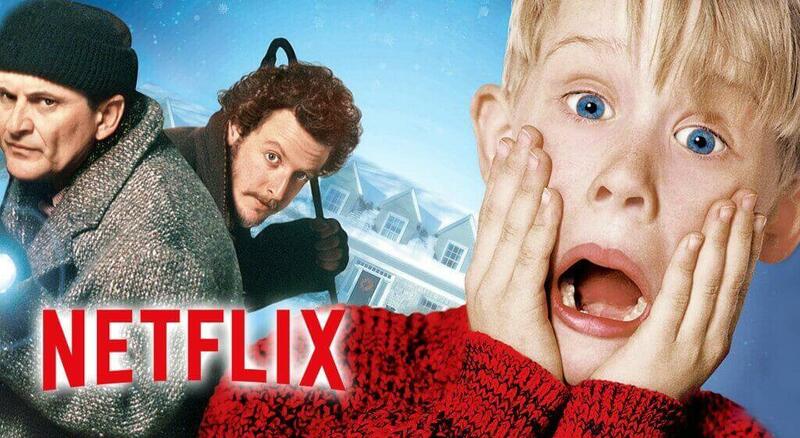 What's on Netflix > Netflix News > Are the Home Alone movies on Netflix? Are the Home Alone movies on Netflix? Every Christmas, millions flock to streaming services to watch their favorite Christmas titles. 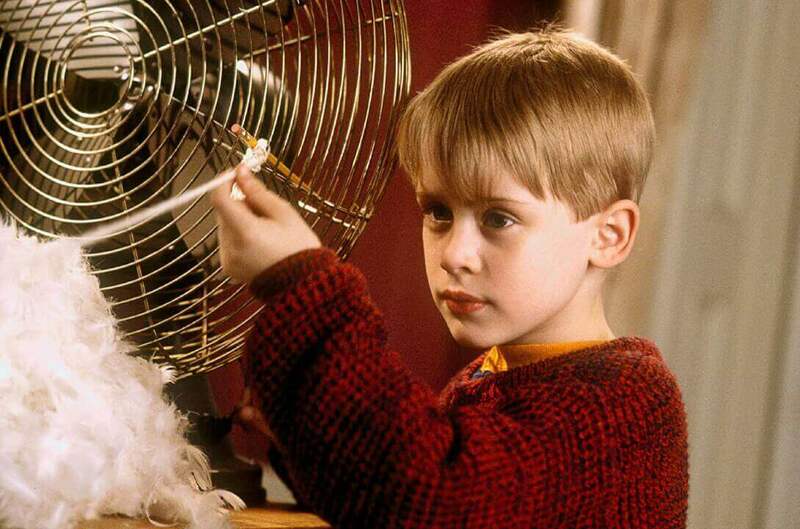 One of the first films most go to is the Home Alone franchise but are any of the Home Alone movies on Netflix in 2018 and if not, where are they streaming? Let’s find out. Although the later movies aren’t held in as high regard, the first two are some of the best Christmas classic movies in history. These two stars a young Macauley Culkin who has to fend off two criminals looking to get into their home. The first movie released 28 years ago in 1990. Let’s take a look at Netflix around the world to see where it’s streaming and if it’s not on Netflix, where you’ll find them streaming instead. Why aren’t the Home Alone movies on Netflix in the United States? As you can imagine, the movie gets insanely popular around Christmas. That means the license to carry the movie on streaming gets very expensive. In fact, so expensive that Netflix cannot warrant purchasing it for the holiday season. Add to the fact that the movie is distributed by 20th Century Fox which famously split with Netflix last year, means it’s less likely we’ll ever see Home Alone available on Netflix. In 2018, for those in the United States, you do have a way of streaming for the first time in years. Both the first and second movies are available on Starz this year which is available as a standalone service and as an Amazon add-on. Are the Home Alone Movies on Netflix in the UK? In the United Kingdom, Netflix hasn’t managed to get the rights to the movies either. NowTV carries the second and fourth movie but the first is only available on video-on-demand services. Are the Home Alone movies on Netflix in Australia or Canada? In Canada, you’ll find the first two movies available on Crave+. In Australia, Home Alone 1-3 is available on Foxtel Now. Where are the Home Alone movies on Netflix? According to Unogs, Home Alone is only available on Netflix in Germany, Taiwan, South Korea, Switzerland, and Thailand. The third movie is also streaming on Netflix in Germany and Switzerland. On the bright side, Netflixers do have plenty of Christmas movies to enjoy on Netflix this year with over 50 streaming. Do you wish Netflix was streaming Home Alone for 2018? Let us know in the comments.